Flooding in Peru – We’re OK… for now. 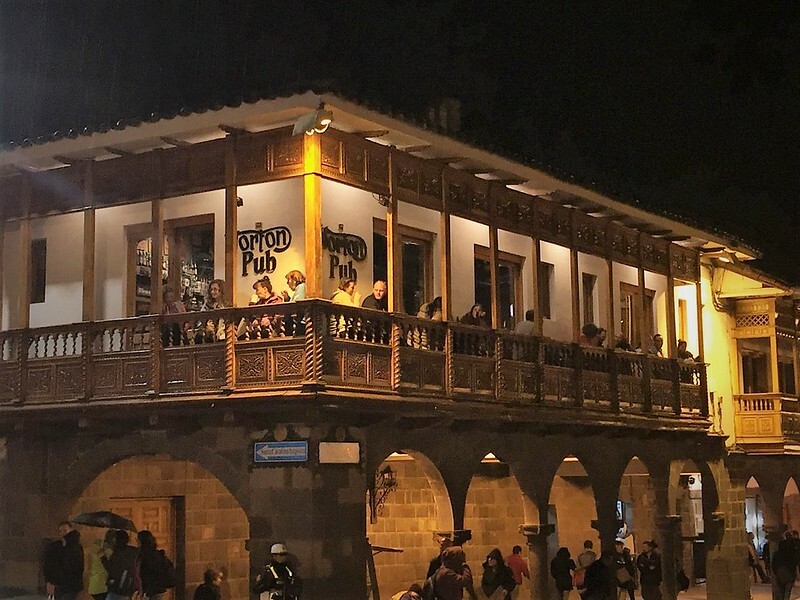 Cusco Peru is one of those cities everyone should visit sometime in their lifetime. Sure it’s full of tourists but it’s an amazing place with an indescribable vibe. I could spend days just walking around the city and exploring, as a matter of fact that’s exactly what we did. Of course, for me…. first stop was the Norton Rats Pub. Ok, I won’t get ahead of myself here…. Ahhh, what to say. The Bolivian Road of Death is the place of legend and, well, um probably some hype. I feel obligated to insert this YouTube clip of the Top Gear episode, a true classic. It’s 7 minutes long and sets the stage for our ride.